Many affordable SUVs can hold their own against C-Segment sedans when it comes to straight line performance. In fact, some SUVs beat many C-Segment sedans in the 0-100 Kph sprints, all thanks to their powerful turbo diesel engines. Today, we take a look at top speeds. Though largely academic, some compact SUVs are “seriously” fast, a couple of them even topping the 180 Kph mark. Without much ado, let’s launch into India’s 5 fastest affordable SUVs. 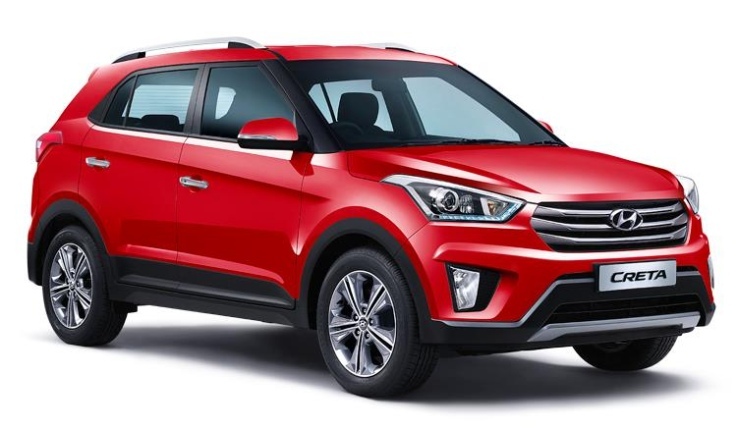 The Creta is the king of the hill as far as acceleration numbers go, with a 10.8 second 0-100 Kph sprint. The 1.6 liter diesel engined compact SUV has a mighty fast top speed too, clocking a true speed of 188 Kph in sixth gear. The diesel motor’s 126 Bhp-265 Nm, and well matched ratios of the 6 speed gearboxes give the Creta strong and long legs. In fact, the right gearing is a big reason why the Creta performs much better than the much more torquey S-Cross. The other name for a Maruti Suzuki car in India is “fuel efficient”. 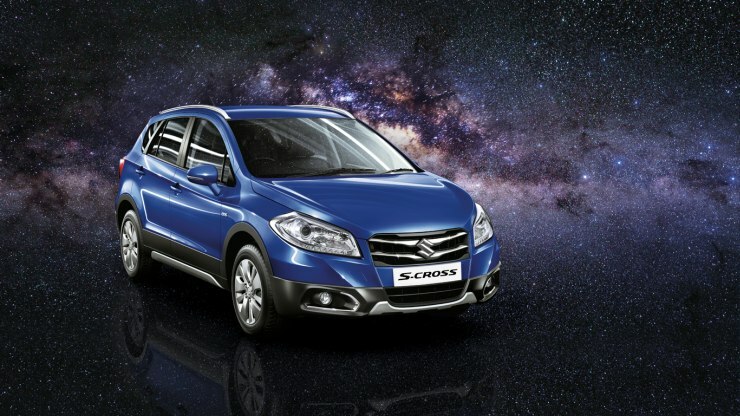 Keen to carry over this attribute, the automaker has geared the S-Cross tall. The result is a duller initial response, albeit when compared only to the Creta. The S-Cross will still wallop every other SUV of its segment, with its 186 Kph top speed in 6th gear. 0-100 Kph comes up in 11.6 seconds, and in-gear speeds further reaffirm tall gearing to be the cause. Numbers apart, if you want to drive fast, the S-Cross is your best bet as the ride and handling package is the most dynamically sorted. 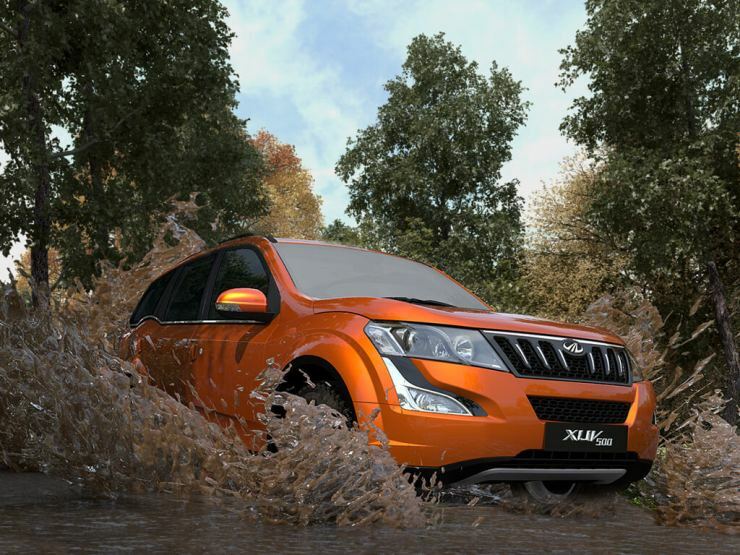 The XUV500 is the most powerful in this list, but also the heaviest. So, the 2.2 liter turbo diesel engine’s 140 Bhp and 330 Nm have to work really hard to keep this SUV on the boil. The engine’s sheer capacity, and the well matched gearbox come to the rescue. The Mahindra flagship manages a top speed of 179 Kph, with the 0-100 Kph run coming up in 12.34 seconds. These numbers belie the XUV500’s size, and in all wheel drive trim, the vehicle is quite capable on tricky surfaces too. The Terrano in front wheel drive is a Duster in disguise. 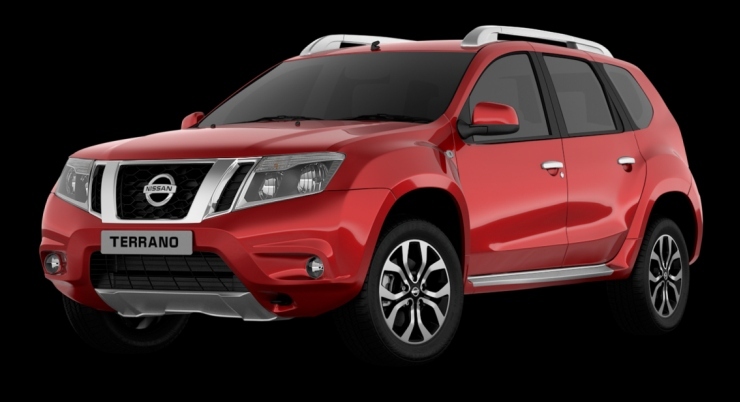 This badge engineered Nissan is considered to be a better looking Duster by many, and this is the Terrano’s calling card. The 110 PS diesel engined version has outputs of 108 Bhp-248 Nm, and a 6 speed manual gearbox to transfer torque to the front wheels. The Terrano’s relatively light weight gives the SUV plenty of pep. Top speed is 177 Kph. A 0-100 Kph sprint is achieved very quickly, in 11.88 seconds. The Renault Duster AWD may be the slowest of the lot here, with a top speed of 172 Kph. However, it’s the most capable and perhaps the safest too. Safe because, it gets traction control, ESP, airbags and ABS, hill hold assist, cruise control and a speed limiter. The most capable, as it gets an all wheel drive system. 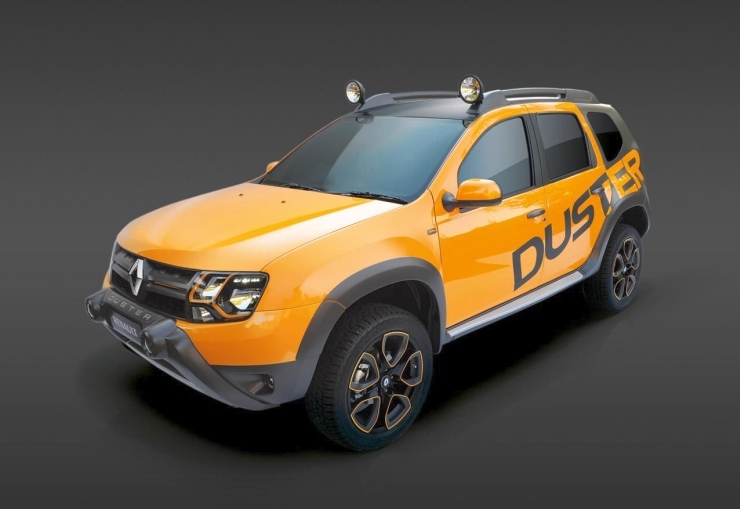 In the real world, the Duster’s short gearing it a delight to use. This really comes out in the roll-on numbers, where it’s the fastest in this list, with 20-80 Kph in 9.08 seconds and 40-100 Kph coming up in 9.96 seconds. 0-100 Kph is rated at 12.83 seconds.